A movie as bold and intriguing as scope as Avengers: Endgame—the culmination of plot threads, character arcs, relentless post-credit teases, and actor contracts across over a decade of blockbuster film making—naturally invites with it the hushed procedure of secrecy. Marvel fans are only one week away from the release of Avengers: Endgame, and the film’s cast and creators are currently in full press tour mode. 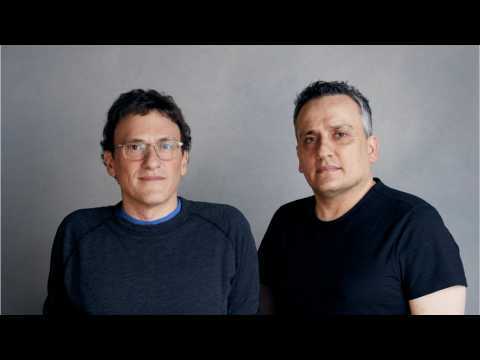 The movie’s directors, Joe and Anthony Russo, are among those keeping fans updated on their press journey via social media. According to ComicBook.com, on Thursday, they shared a photo alongside some of the film’s main cast. “Honey, I shrunk the directors… #whenyourmommakesyoutakeyourlittlebrotherseverywhere. Brie Larson wore a black Valentino cape at the South Korea premiere of "Avengers: Endgame." Her character does not wear a cape, but the look is still superhero-esque. The newest Avenger and box office star hit the South Korea premiere of her new film "Avengers: Endgame" Monday, and she sported a notable — and powerful — accessory. The 29-year-old actress wore a long black leather Valentino cape with a leather tie slung around her neck on the red carpet. ️" fellow star Reese Witherspoon commented on Larson's Instagram. Avengers: Endgame is only a couple of weeks away from finally hitting theaters, which means some of the prominent Marvel Cinematic Universe cast members have begun their press tour. However, one actor has been notably absent from the press tour and that's Josh Brolin, the man best known to MCU fans as Thanos. It appears Marvel is focusing on the remaining heroes rather than the villain, so Brolin is taking the opportunity to crack jokes about his character’s evil doings. 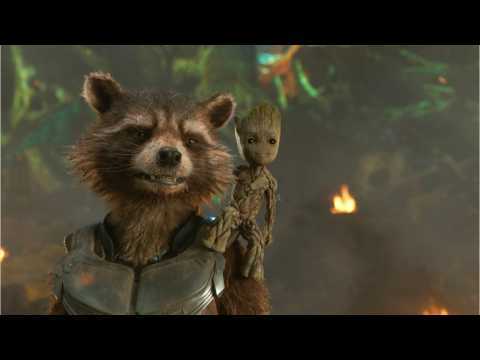 As first seen in the Avengers: Endgame television spot released during this year's Super Bowl, Rocket Raccoon is getting a brand new suit. Now, according to comicbook.com, fans have their best look at the get-up thanks to new promotional art surfacing online. Rocket also appears to have taken the goggles once worn by Sebastian Stan's Bucky Barnes in Captain America: The Winter Soldier. The Avengers: Endgame trailers have revealed a lot of interesting things, all causing the Internet to erupt with chatter. According to comicbook.com, one detail that has garnered lots of attention is Clint Barton/Hawkeye/Ronin’s new hairstyle. Renner took to Instagram to post a throwback photo of the haircut, and fans are loving it.